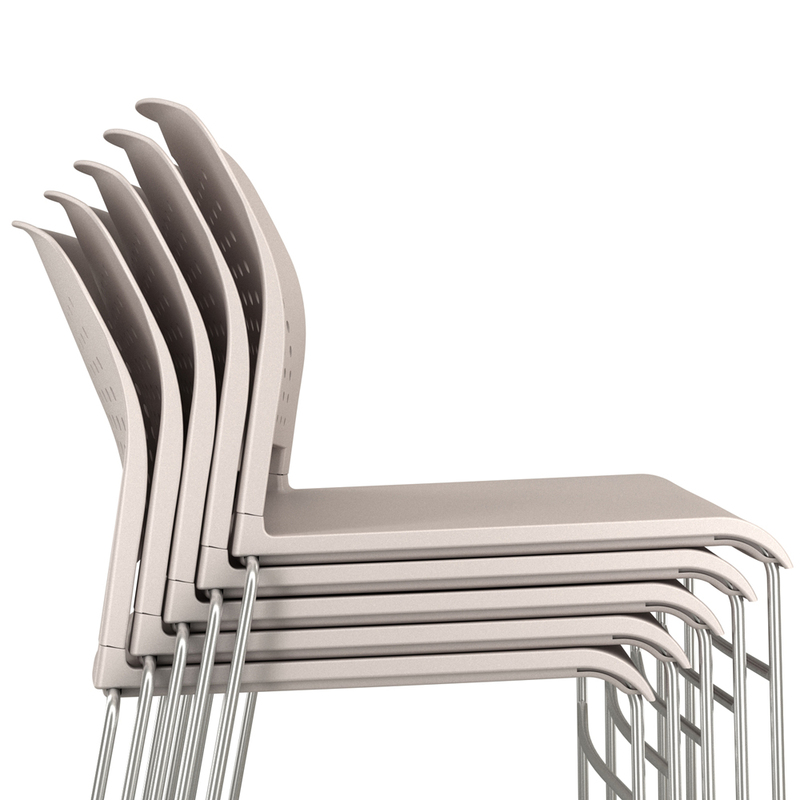 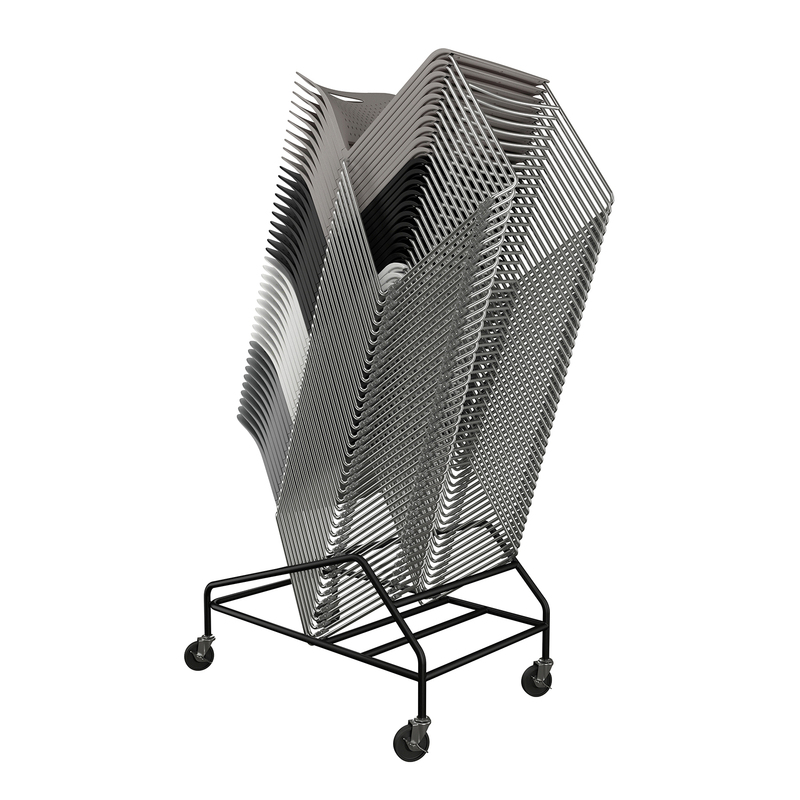 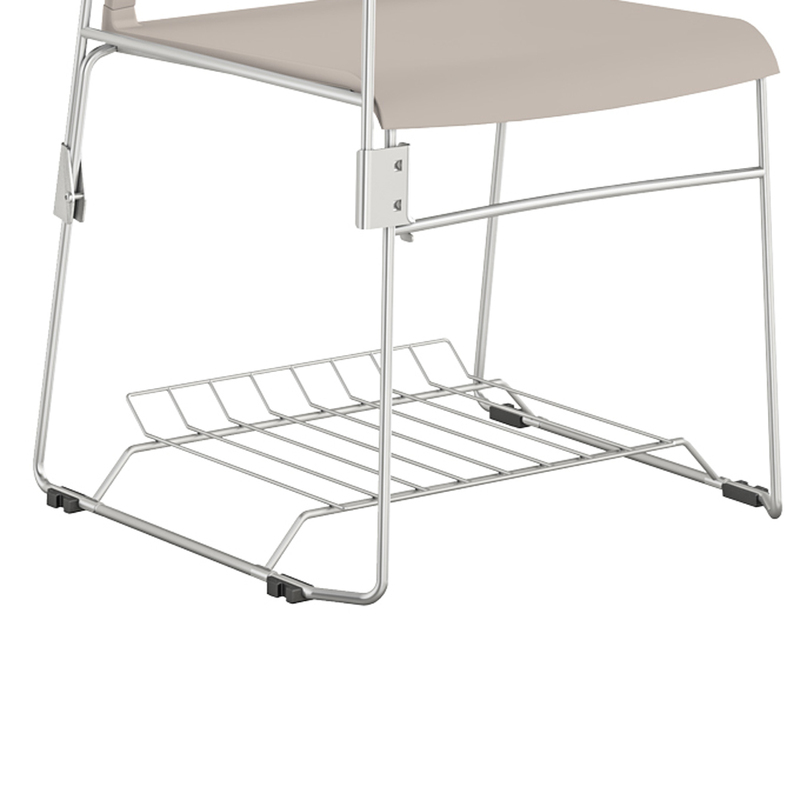 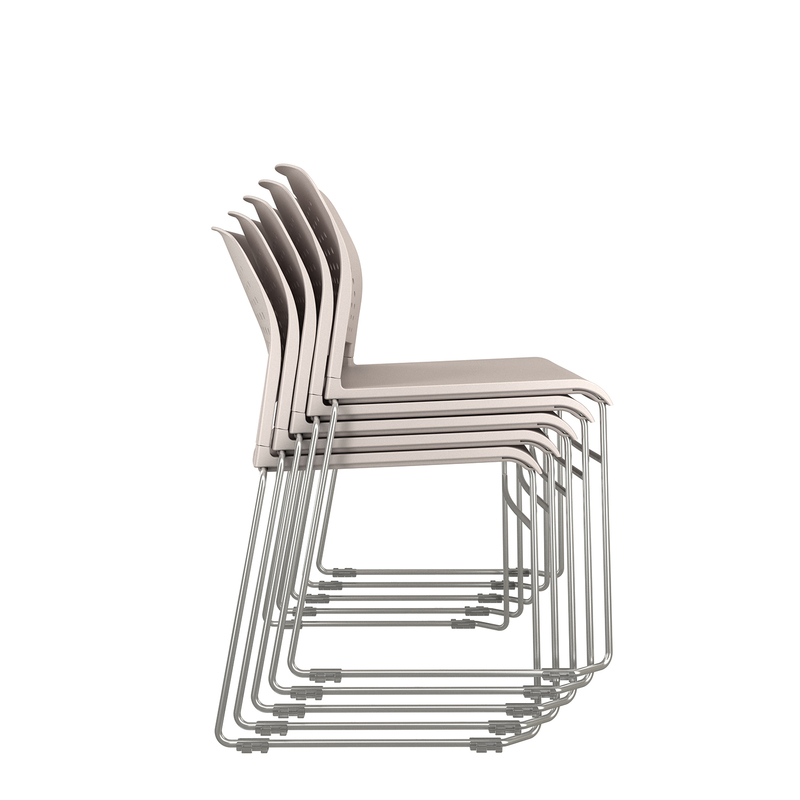 Triad is a lightweight, high-density chair that stacks 40 high on a dolly. 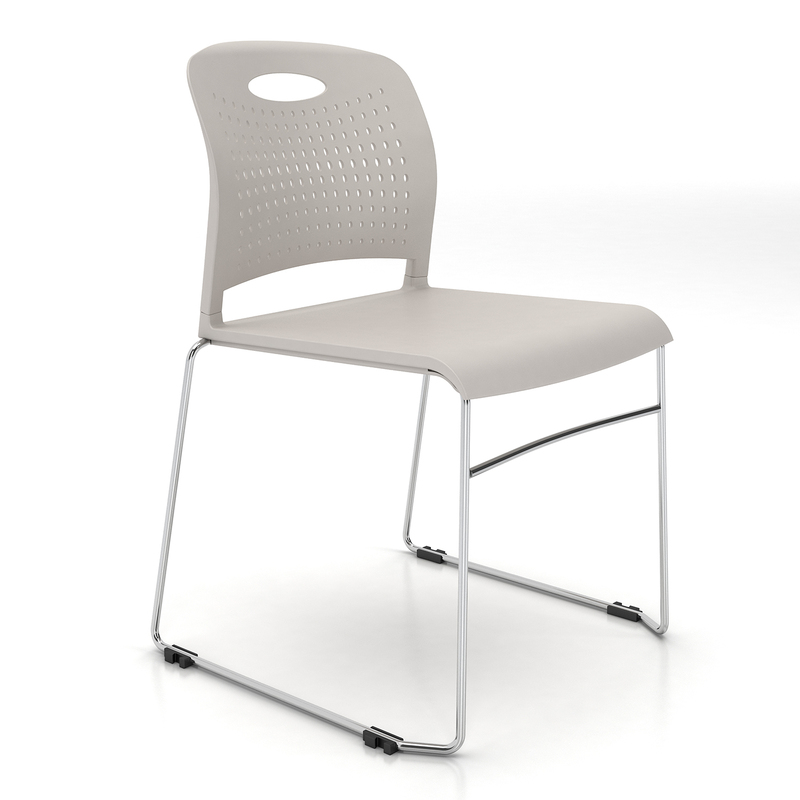 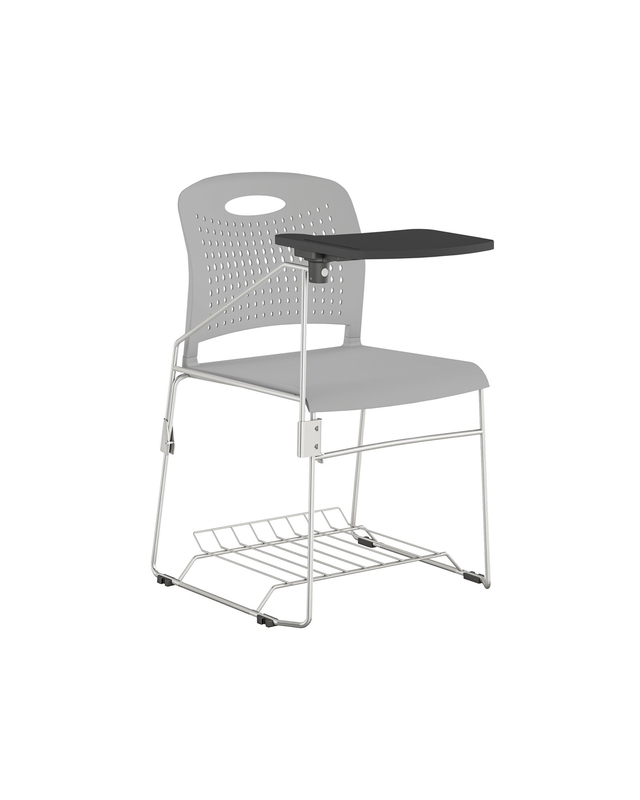 It offers flexibility and ease of use in the cafeteria, training spaces, classrooms, and auditoriums. 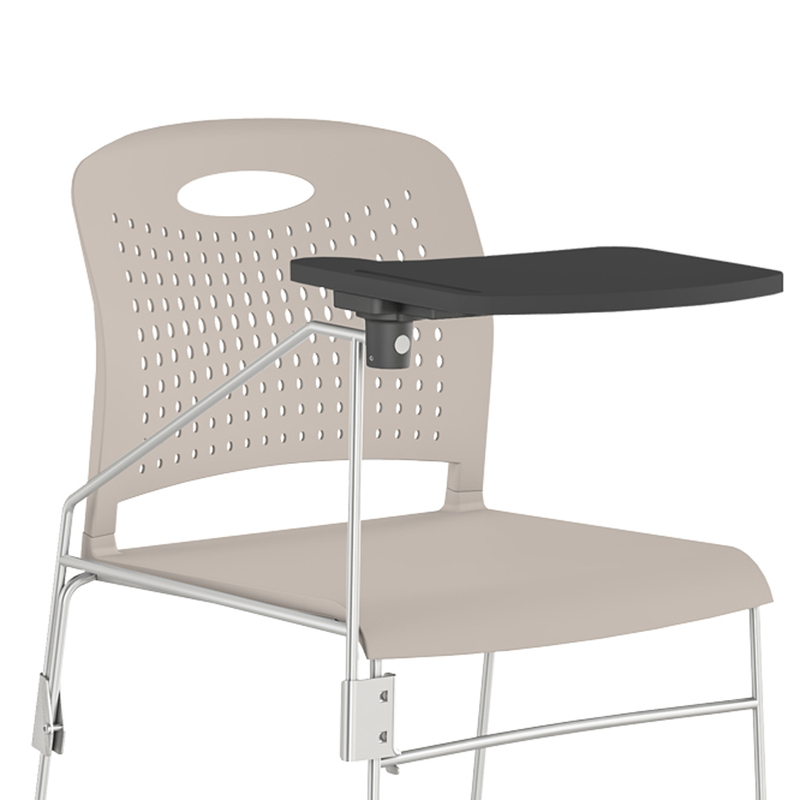 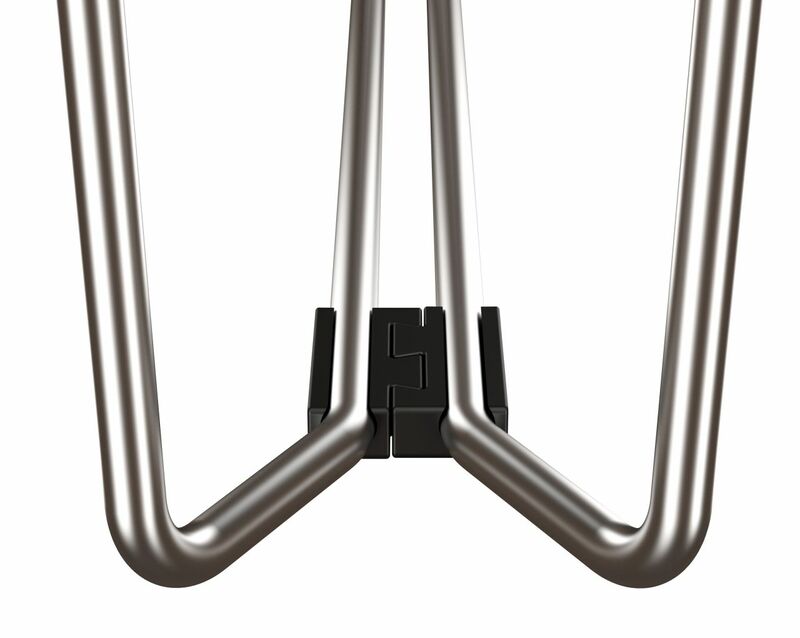 And the optional tablet arm and bookrack make three different configurations possible. 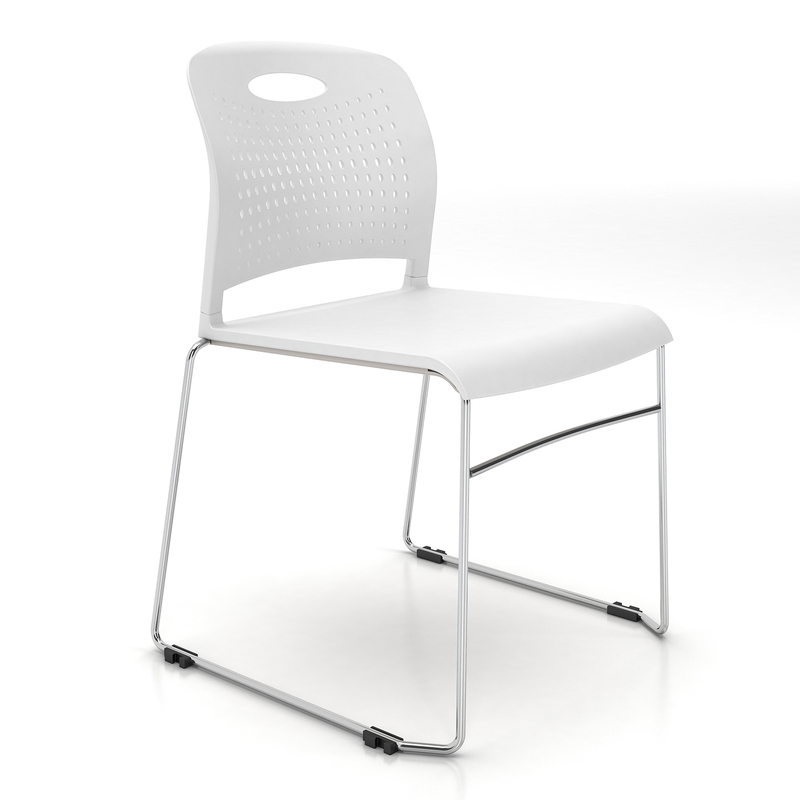 Also available in a 30.5" (seat height) stool.